Between the wave of Pokémon Sun and Moon news, we have an announcement for the arcade version of Pokkén Tournament. The Steel/Bug type Scizor joins the fray! Check out its intro trailer below courtesy of NinEverything. 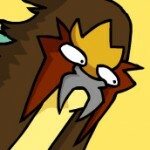 Scizor has a burst attack of Mega-Evolution (aka becomes Mega Scizor). 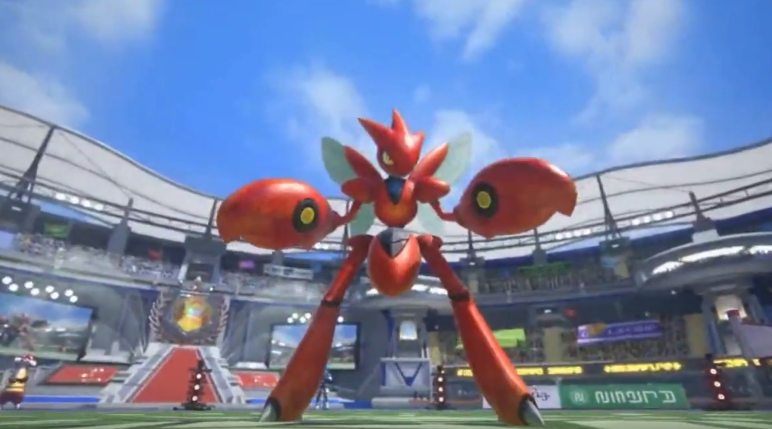 Sadly at the moment Scizor will only be for the arcade version of the game, making its debut on October the 20th. However, Scizor and Darkrai may well turn up in the WIi U version down the track. Thanks to hashtag for the tip.